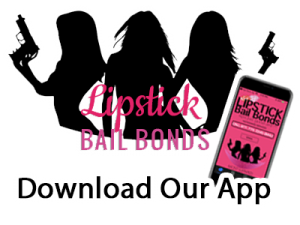 MOST RELIABLE BAIL BONDS IN LA HABRA, CA. 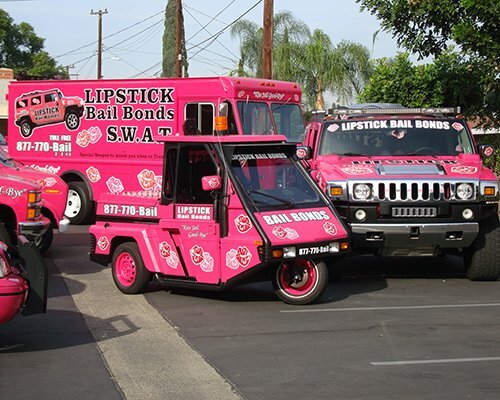 You can’t find bail bonds in La Habra with more value than this. Fast- the entire bail process will fly speedily by, we don’t do speed limits. We will get you or a loved one out from any of the La Habra jails or holding stations as quickly as you call 562-690-2521 for a bail bond in La Habra. Leverage the extensive knowledge we have of the jails and court processes in La Habra to kiss jail goodbye. 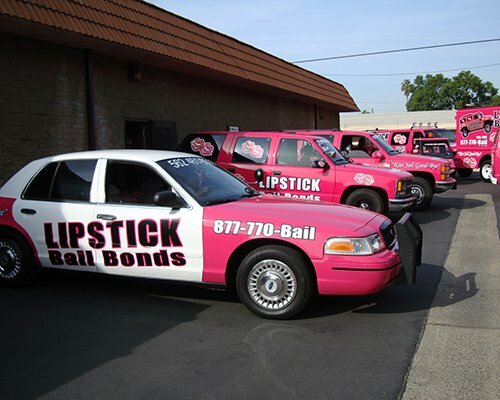 Indeed Lipstick bail bonds deliver- you home. 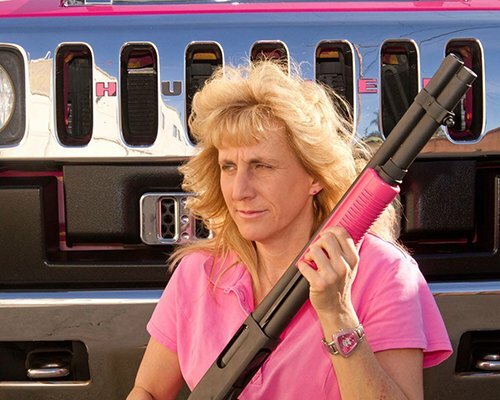 We all hate jail time and the entire bail process too. 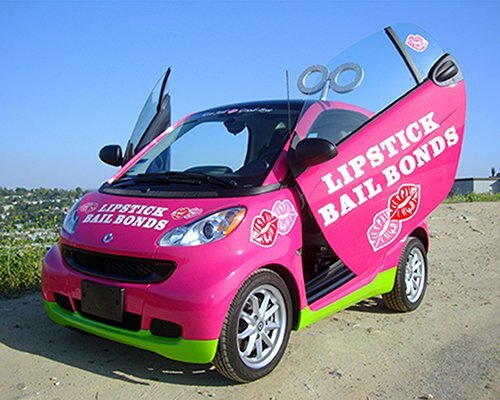 I have good news though; stack the odds in your favor with a bail bondsman you can trust in La Habra. Experienced La Habra bail bondsmen- robust expertise in the legal and jail proceedings. So stuck behind bars? No. Not you?? It doesn’t matter. What matters is getting released. And that’s what this legally run La Habra bail bondsman is all about. The good thing is, you get to save more money with our services and avoid the indignity of not been able to come up with bail money. We care and would like to hear from you.